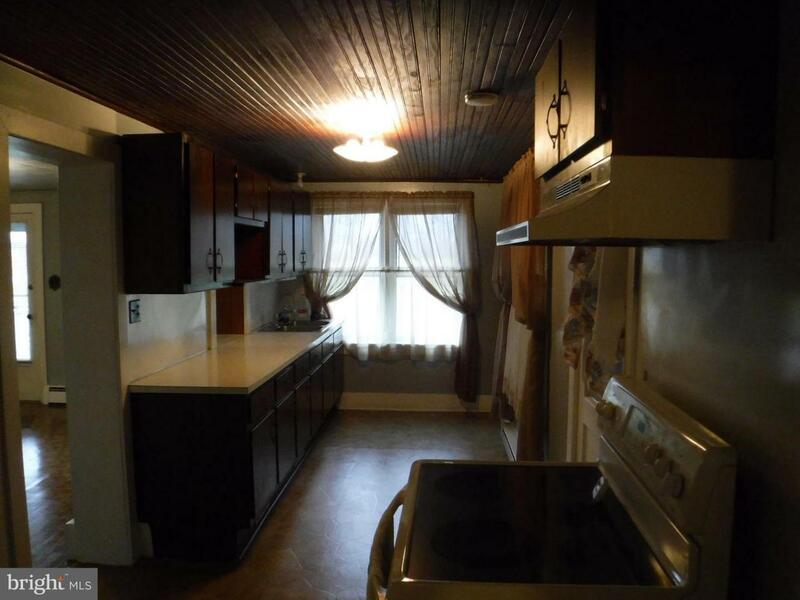 TALK ABOUT AFFORDABILITY! 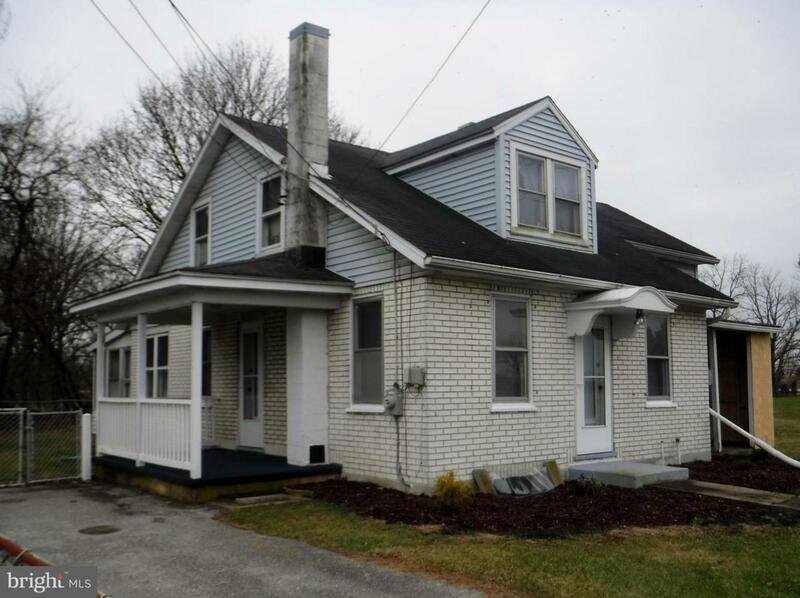 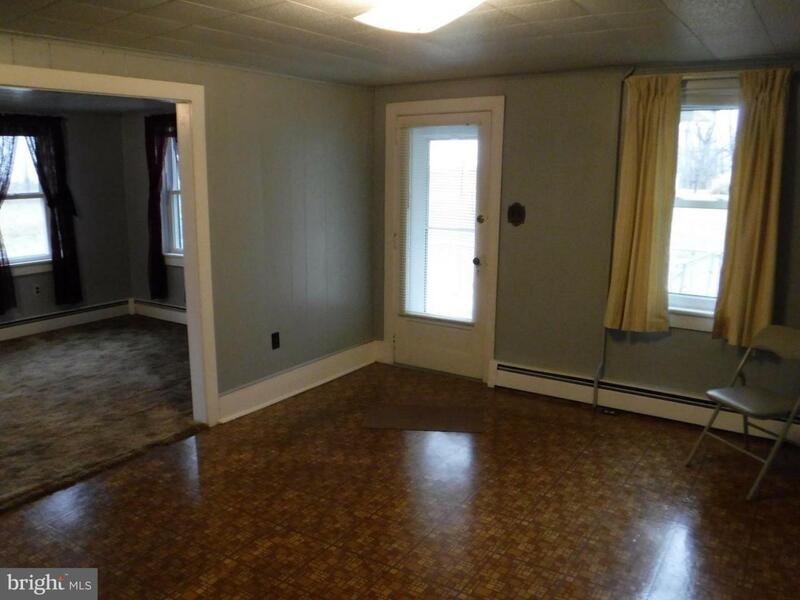 This 3 Bedroom 2 bath Cape Cod features: nice sized bedrooms; main level master bedroom; separate dining room; enclosed rear porch; fenced rear yard; and more. 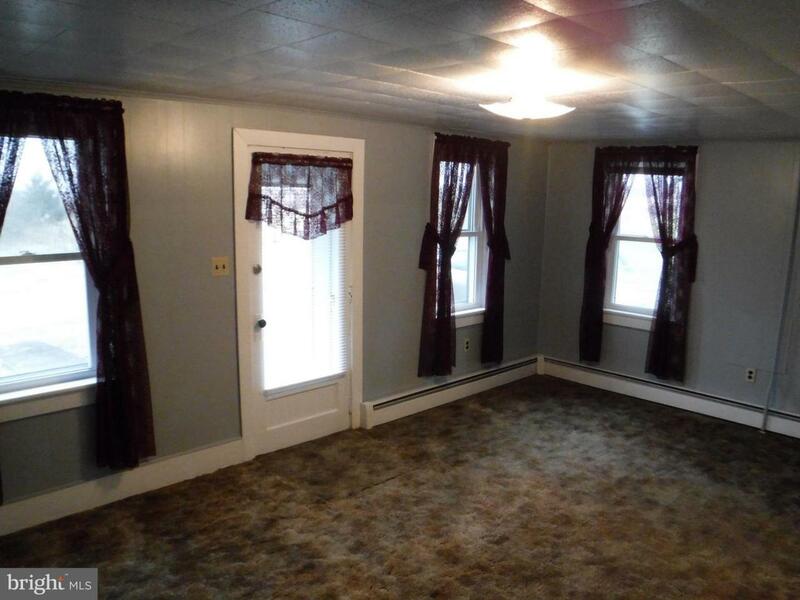 Located on a dead-end country road close to Norland Complexes.